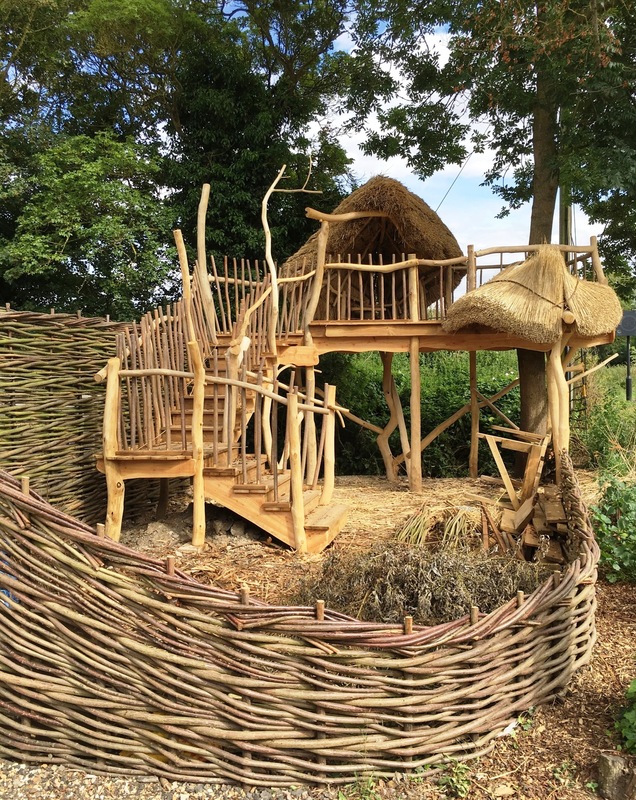 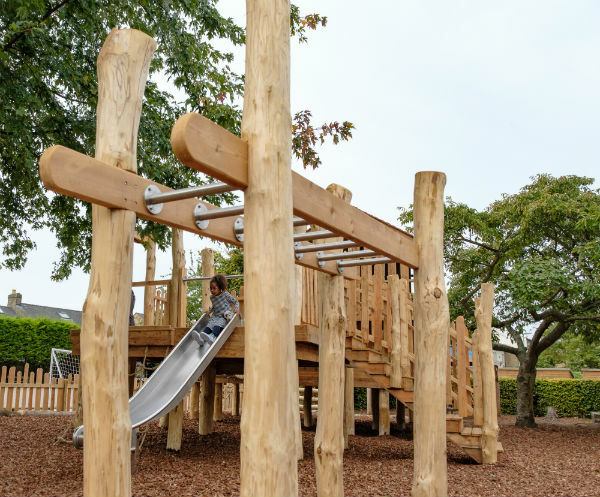 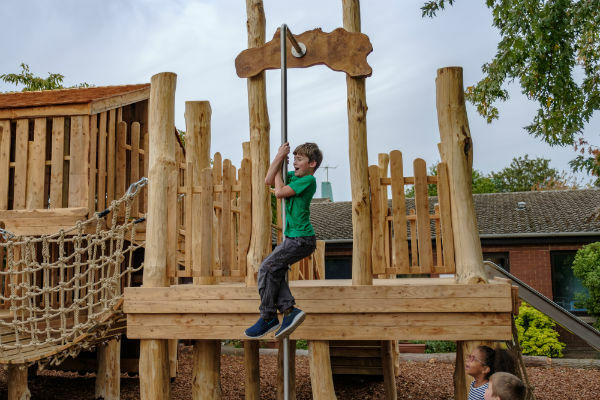 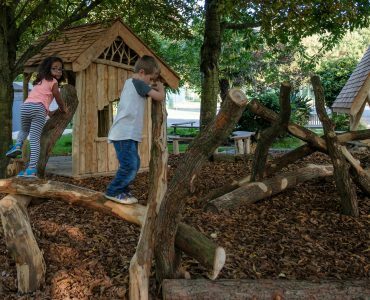 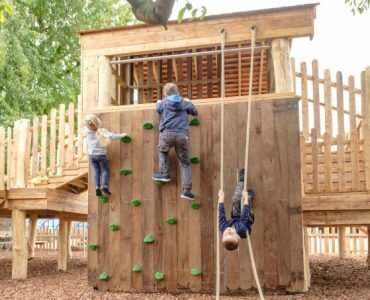 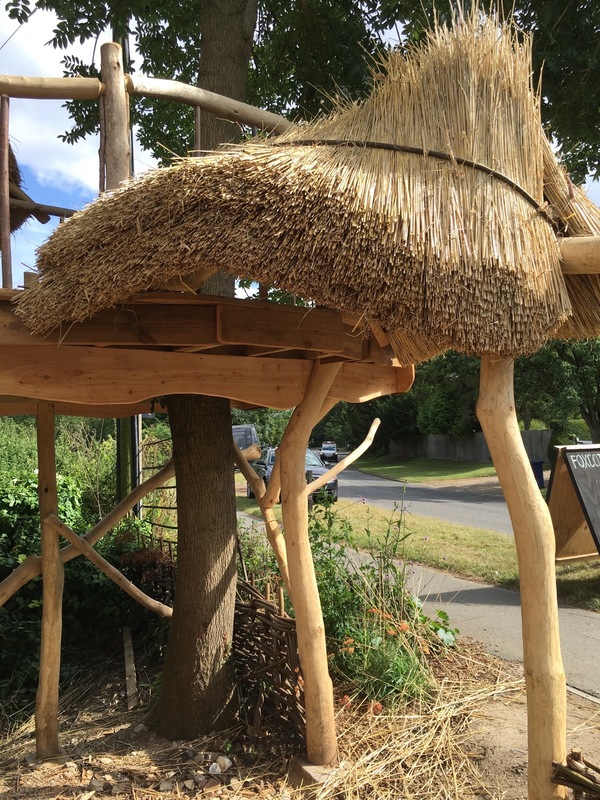 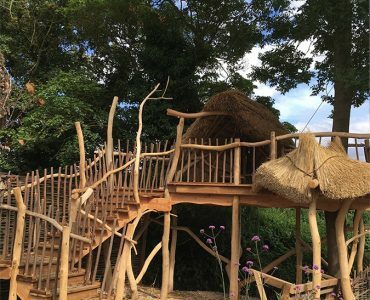 Adventurous, magical, imaginative play structures and treehouses. 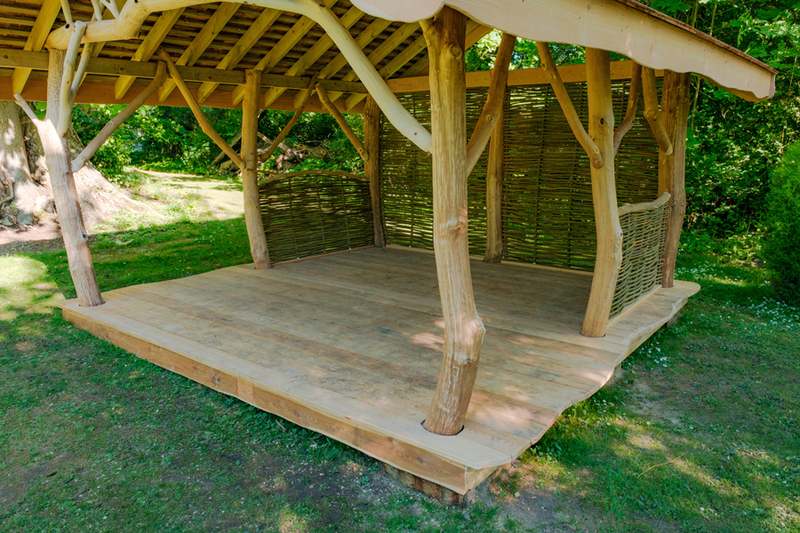 Take your learning outside with our airy, graceful, healthy outdoor classrooms. 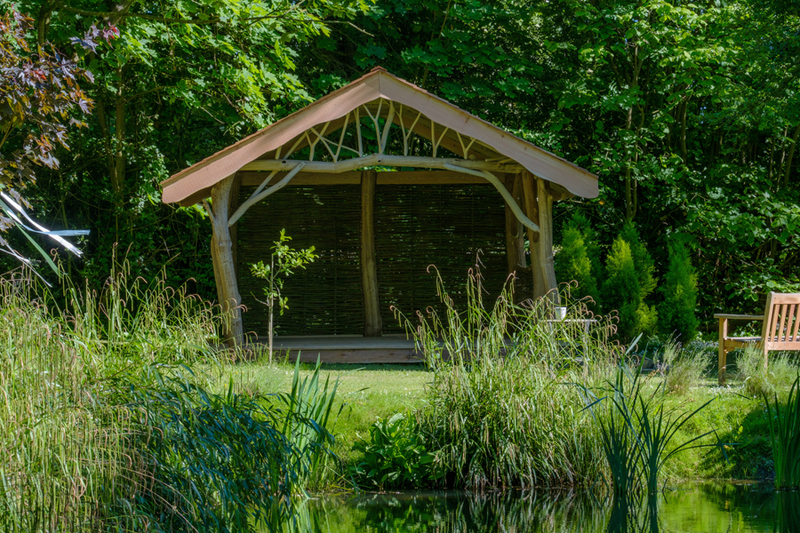 Beautiful, life-enhancing outdoor living for private gardens and public spaces. 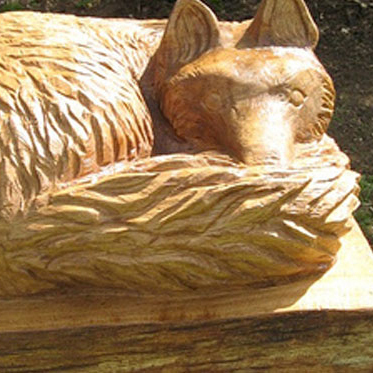 Bespoke, hand-made furniture in oak, sweet chestnut or western red cedar. 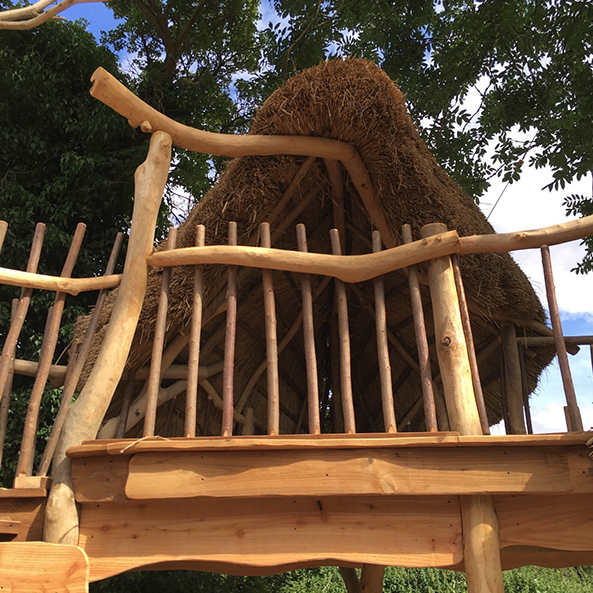 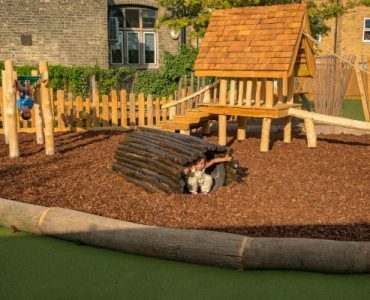 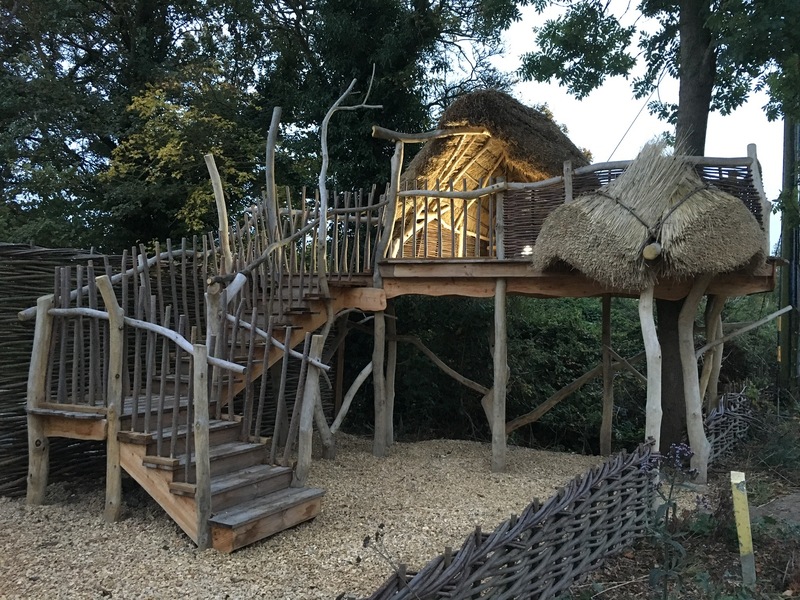 Our passion is creating traditional wooden structures to live in and to learn in and to play in. 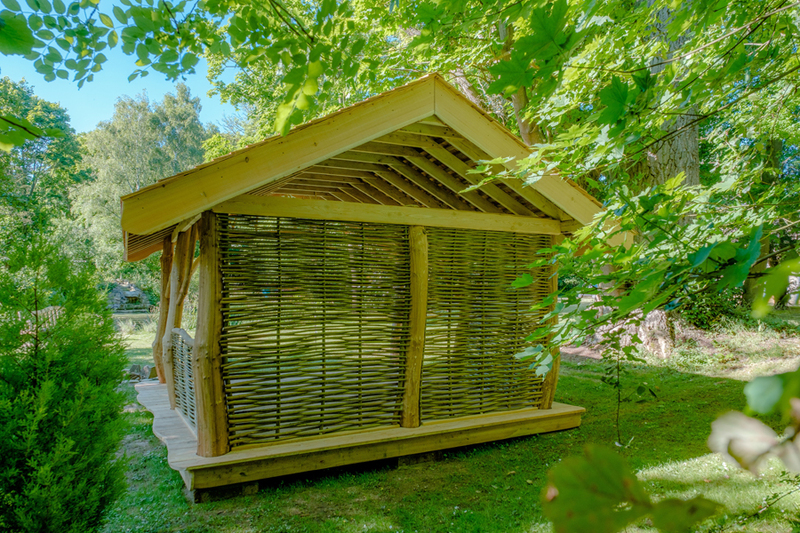 We build in oak, sweet chestnut, larch and cedar with designs that let the raw beauty of the wood shine out. 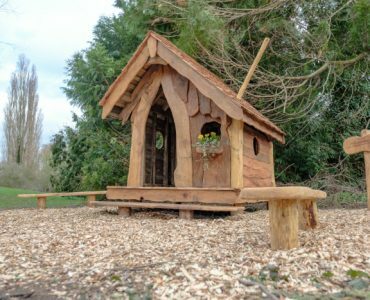 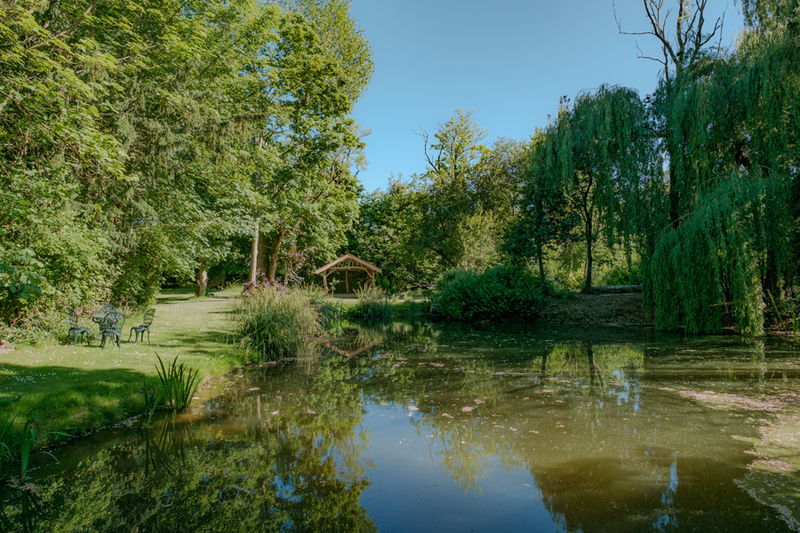 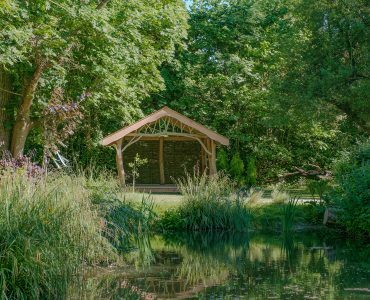 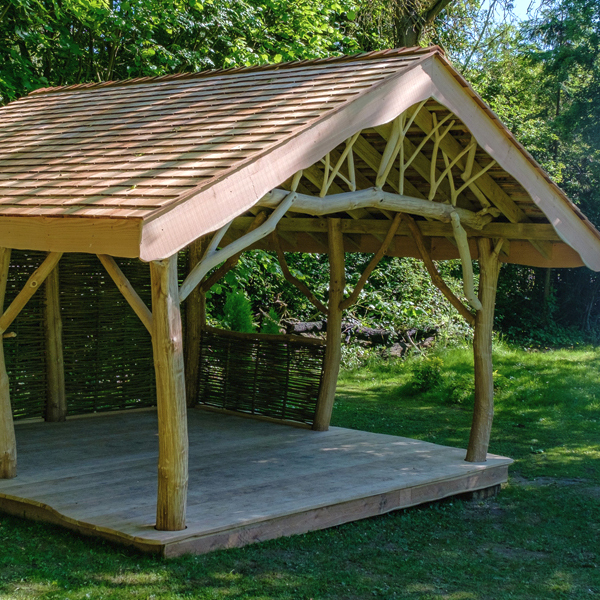 We hand build all our structures using traditional carpentry and joinery methods. 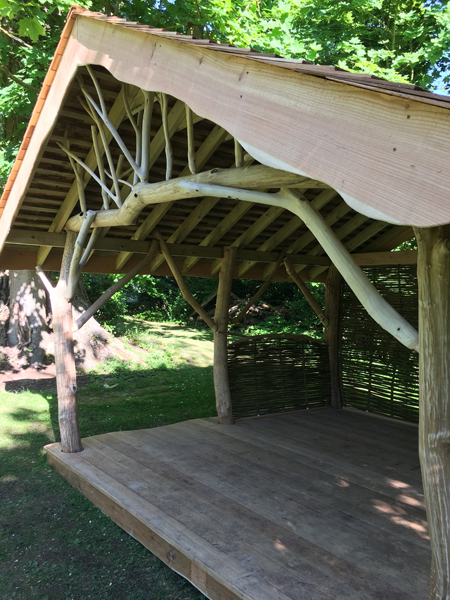 You can watch a video of us building a structure. 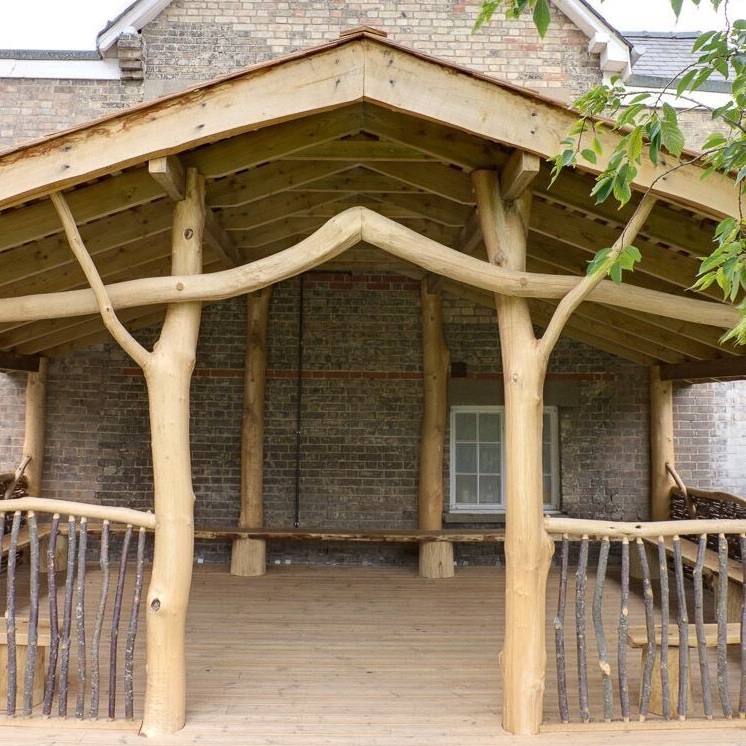 All our work showcases natural wood with every quirky, curvy element highlighted. 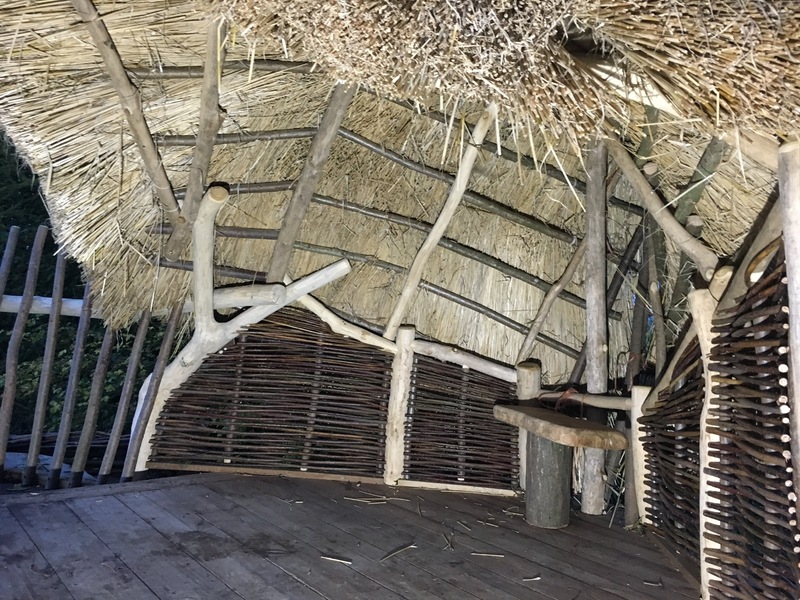 We combine traditional and modern building techniques. 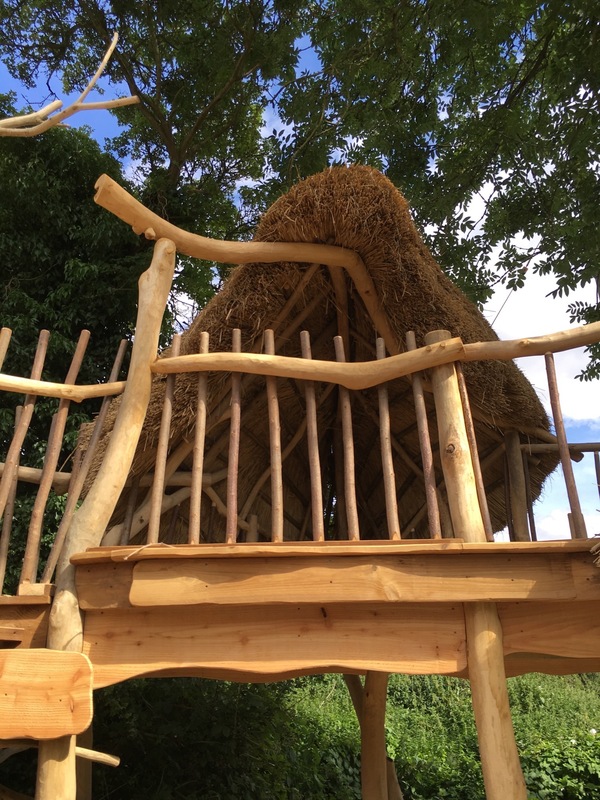 We both design and then build your project. 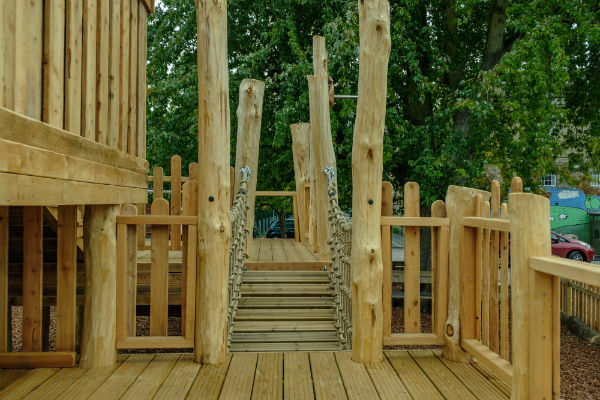 You benefit from our creative design and planning skills as we take the time to listen and inspire.